The truth about the Iggy Azalea dancer who seizured on stage. What Iggy Azalea wants you to know about this now viral and infamous image. 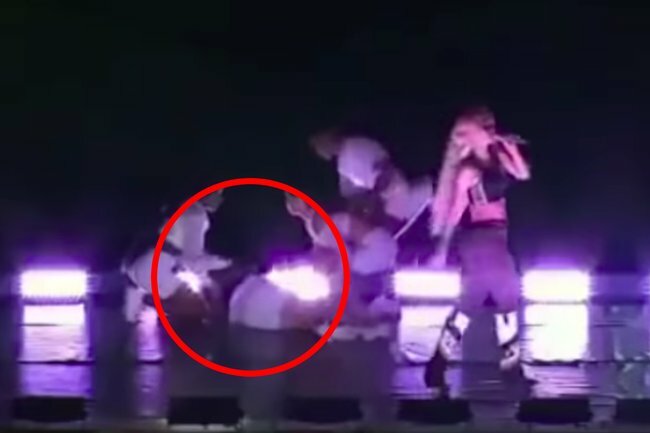 When Iggy Azalea‘s backup dancer fell to the ground during a concert in Rio De Janeiro, the Australian rapper kept on singing. After calling for a medic, Azalea continued to perform for another 15 seconds. The criticism was swift and brutal. Twitter shared footage of the musician apparently ignoring the dancer, and memes began to emerge mocking Azalea’s ‘insensitivity’. The 28-year-old addressed the criticism on her Instagram story, encouraging her fans to listen to the truth before attacking her. “Hey guys. I just want to let everyone asking know my dancer is OK. The lights and heat caused her to have a seizure. She is backstage feeling much better,” she said in the Instagram story. “Also, for what it’s worth in regards to the backup dancer. One, I thought she had just fallen/twisted her ankle. And it may sound harsh, but you keep singing until the music stops and ask for a medic, which is what I did,” she added. She emphasised that her dancer is okay, but that she was really shaken up by the incident. “We are all really shaken up by what happened and just thankful she is OK,” she said. In a final message to her fans, she encouraged them not to share memes about the dancer that are circulating on the internet. “I know it’s easy to make memes of someone ‘passed out’ but someone having a seizure isn’t funny, it’s really scary! I hope my fans do not repost some of the memes I’m seeing about my dancer,” she said. What followed on her Instagram story was a devastating insight into the effect of media pile ons on the mental health of public figures. “I’m worn down. The last four years are just me existing in a world where I can do nothing right and it’s hard not to feel like ‘what’s the point’ and keep motivated,” she said. “Everyone is just trying to make it through their day. Could we be a little kinder to each other? Seeing how much people enjoy being awful to one another is depressing,” she added. At the iHeart Radio Music Awards earlier this year, Azalea said she has to take it “day by day” since she struggles with depression. “It was a really heavy period in my life where I’d had a lot of changes that had happened overnight. I’d had a big breakup, and my career wasn’t going well. 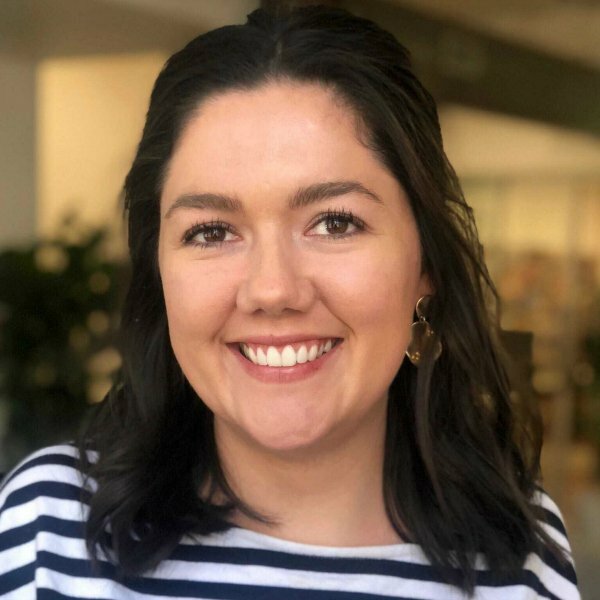 And I sort of found myself in this space where everything that I was used to, just my day-to-day routine, had abruptly stopped,” she shared in the speech. “And I just didn’t know how to get my life back together, or what my life looked like with all of these changes, and how to get a routine going again, and just how to get my happiness back,” she added.